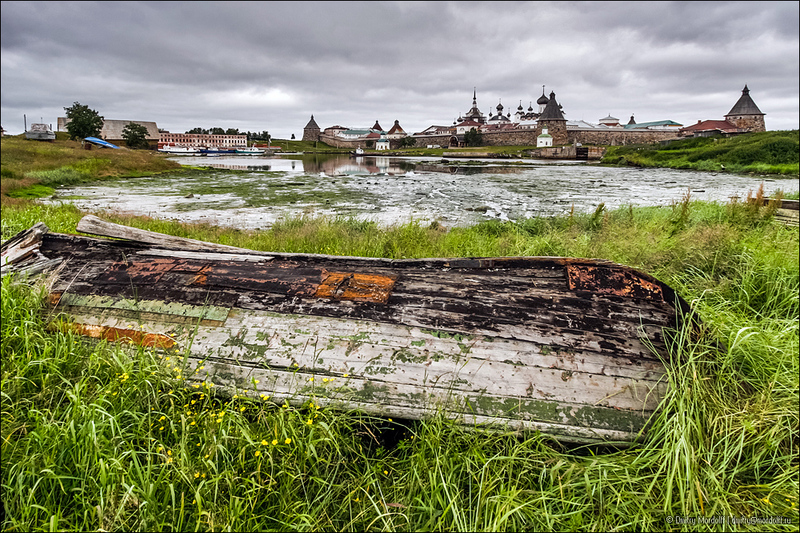 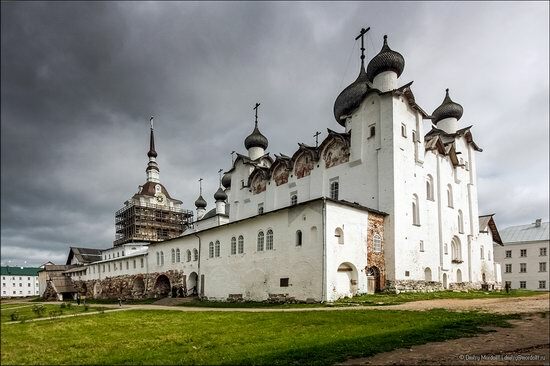 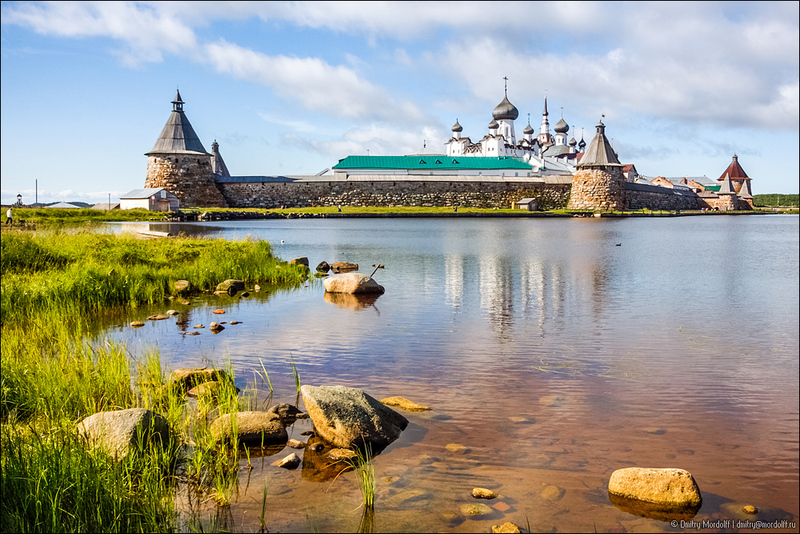 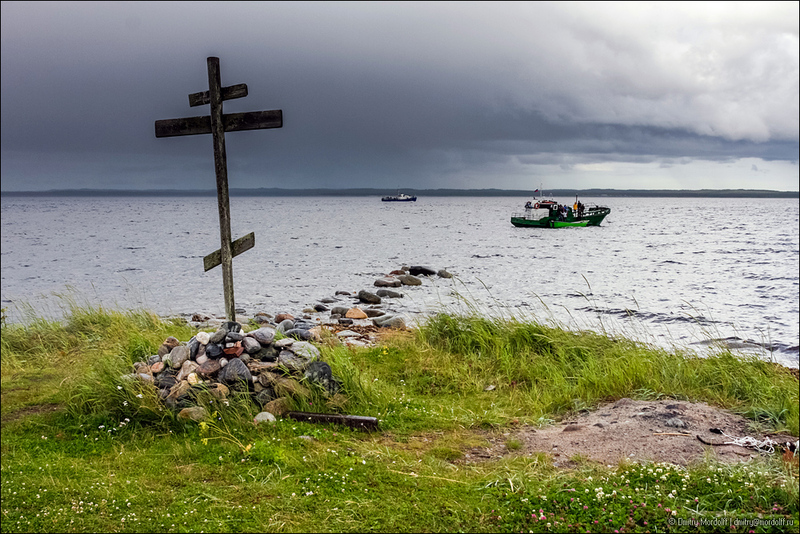 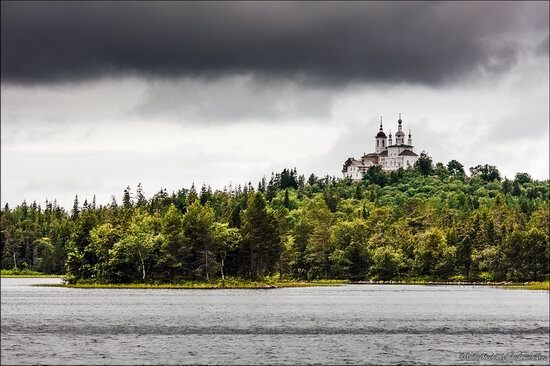 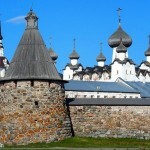 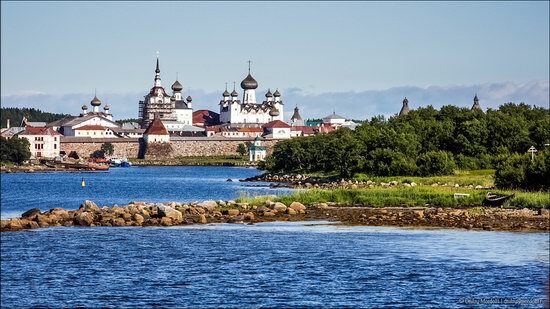 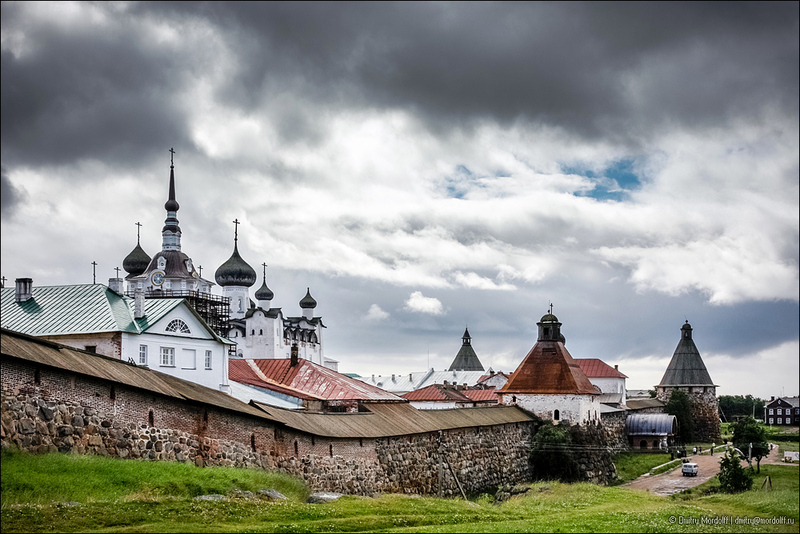 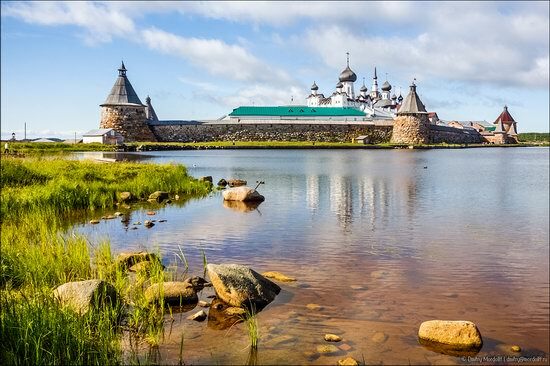 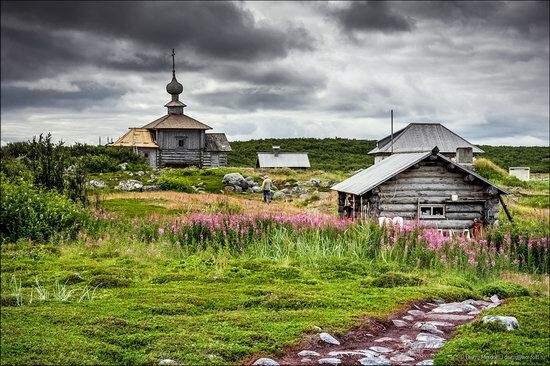 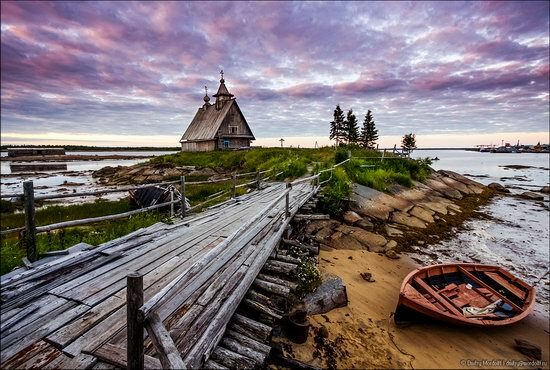 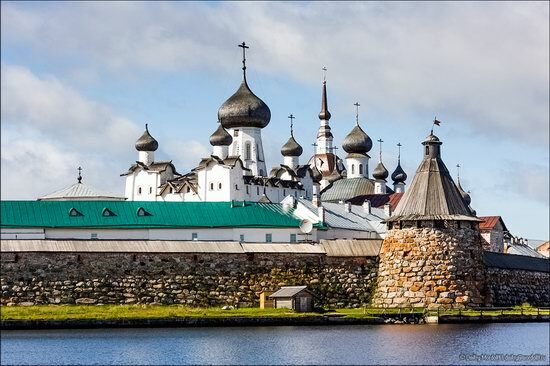 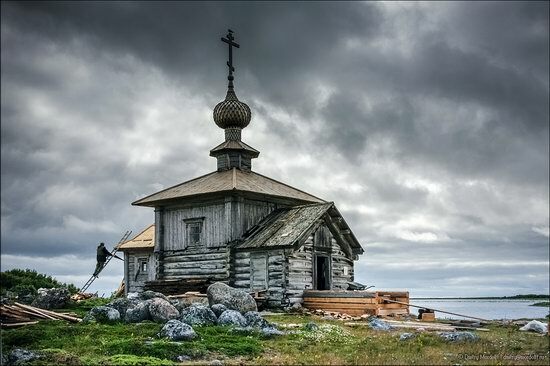 The main attraction of the islands is the Solovetsky Monastery founded in 1420-1430’s. 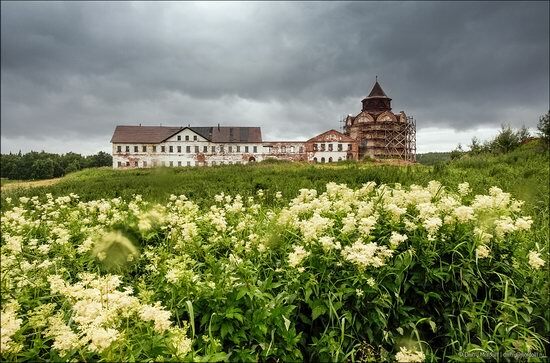 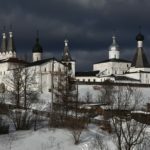 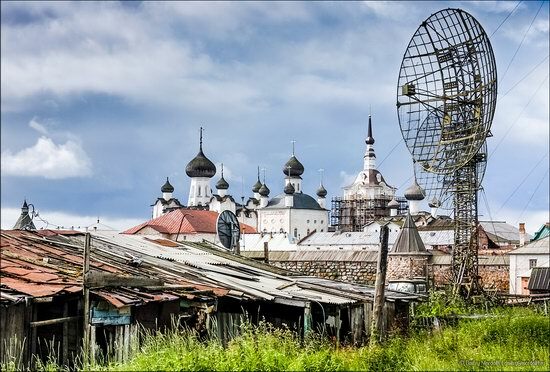 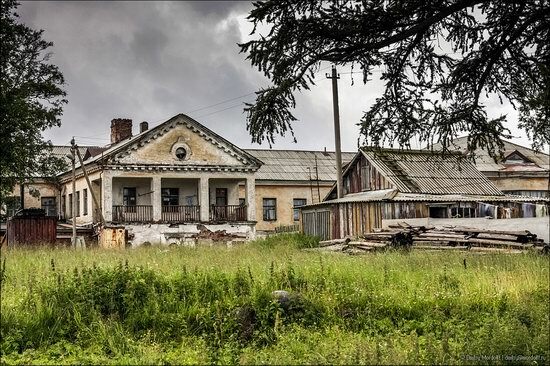 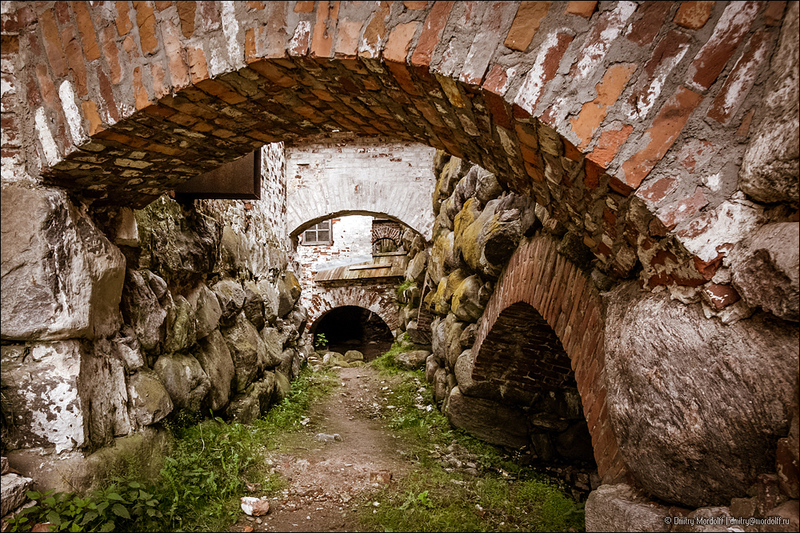 Under Soviet rule the monastery was used as the country’s first special purpose prison camp. In 1990, the monastery was returned to the church. 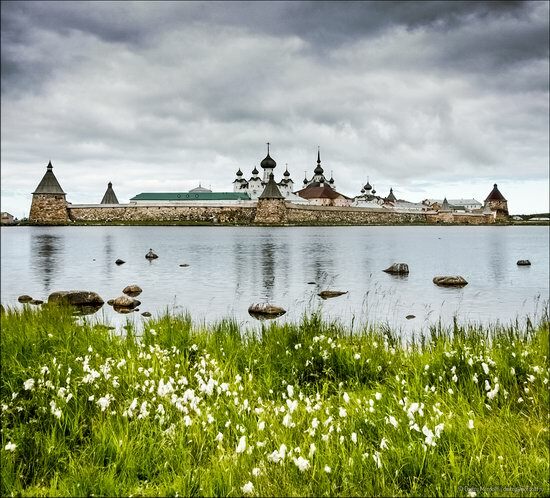 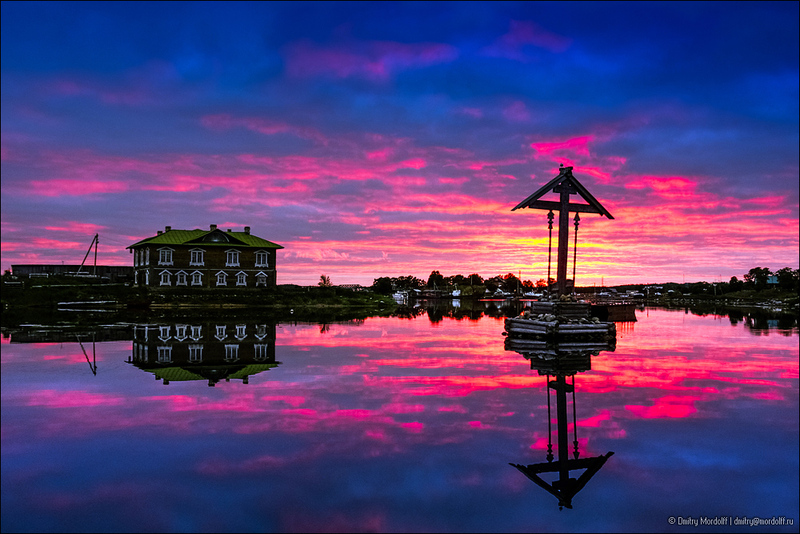 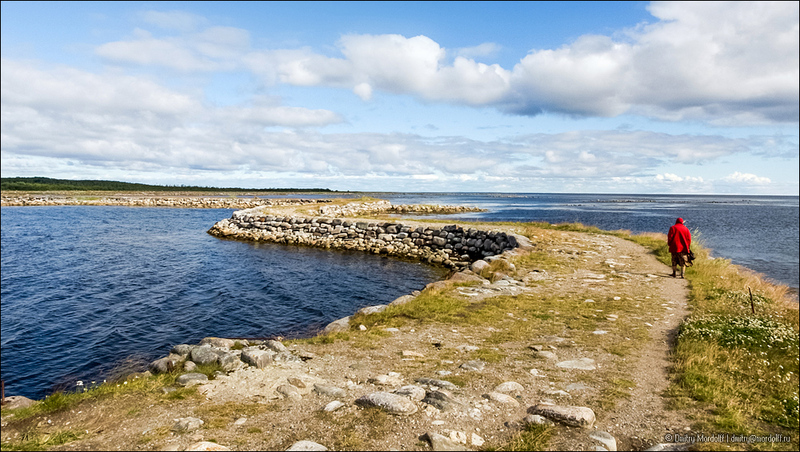 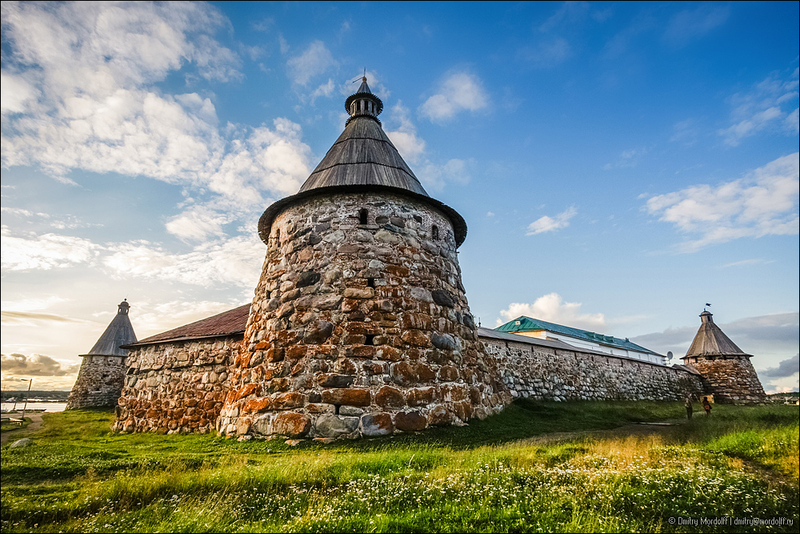 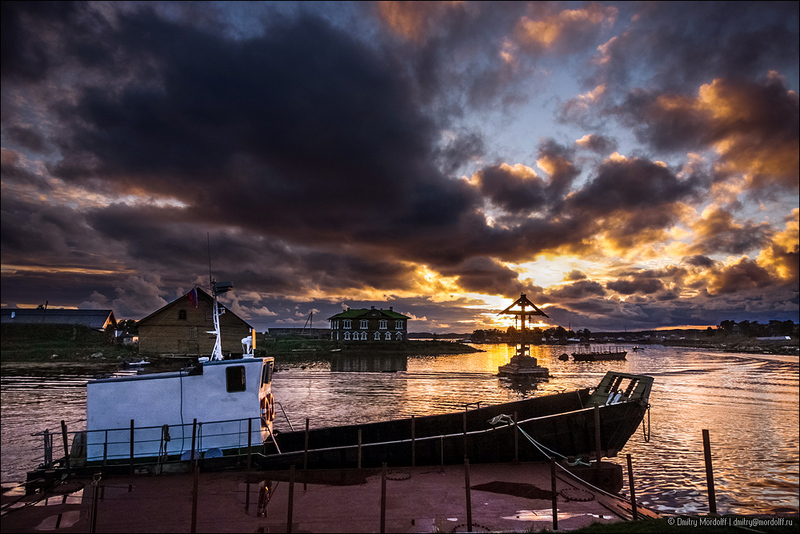 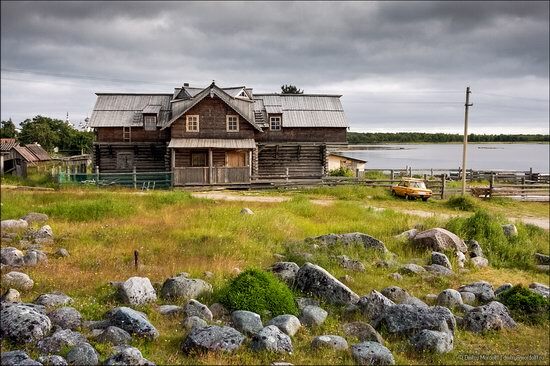 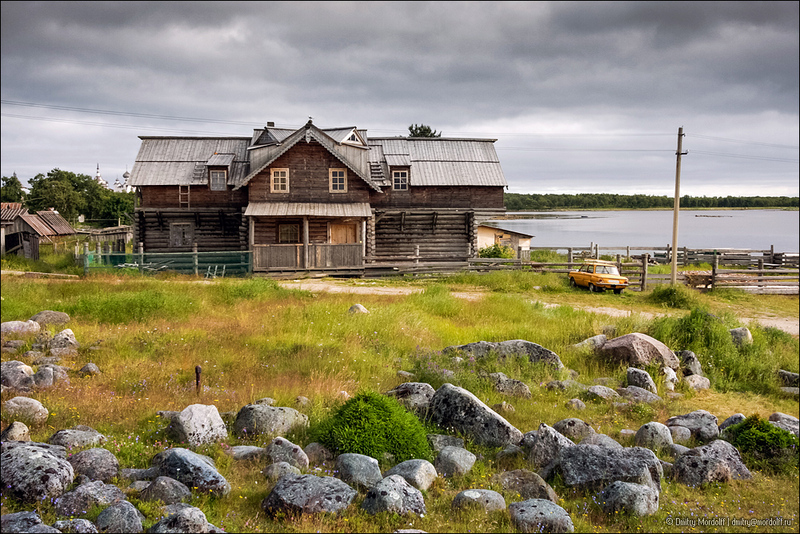 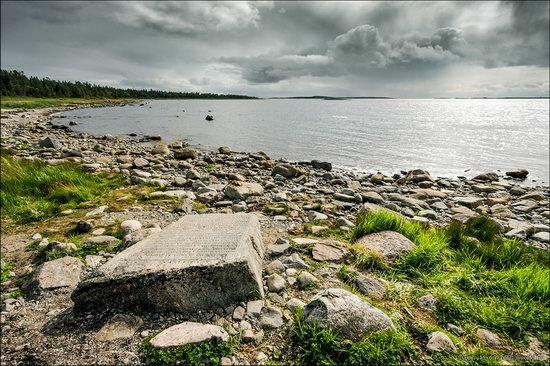 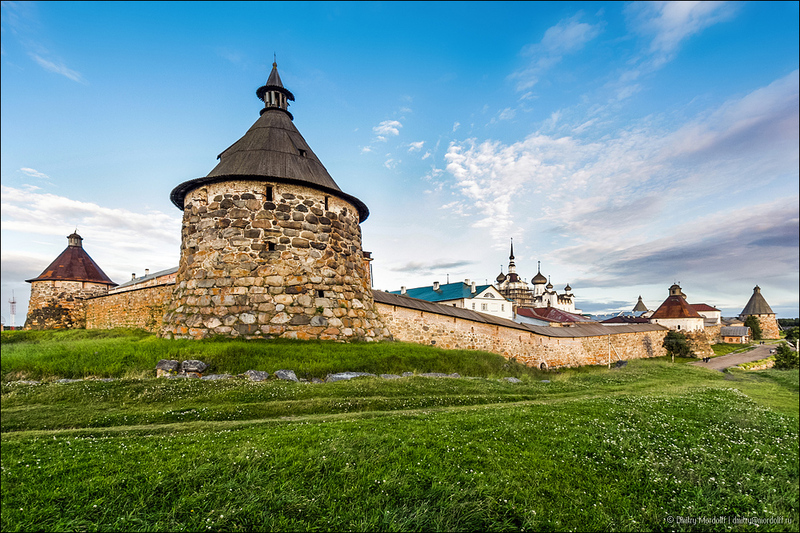 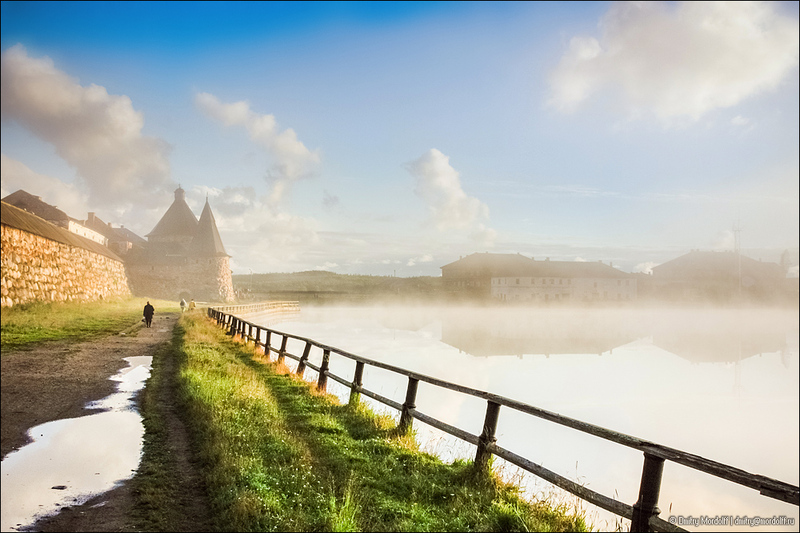 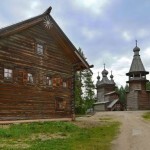 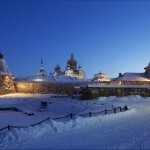 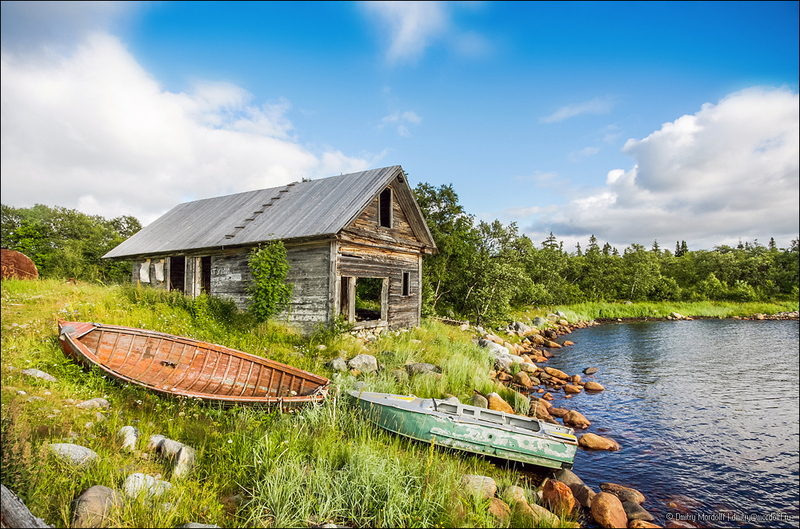 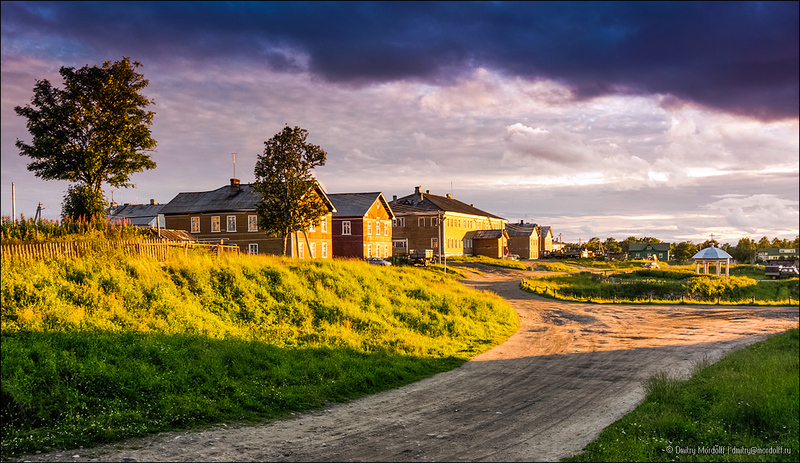 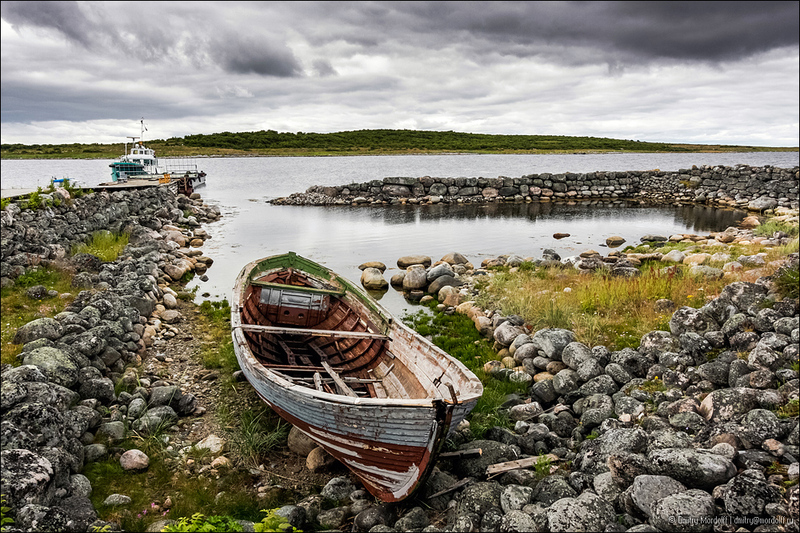 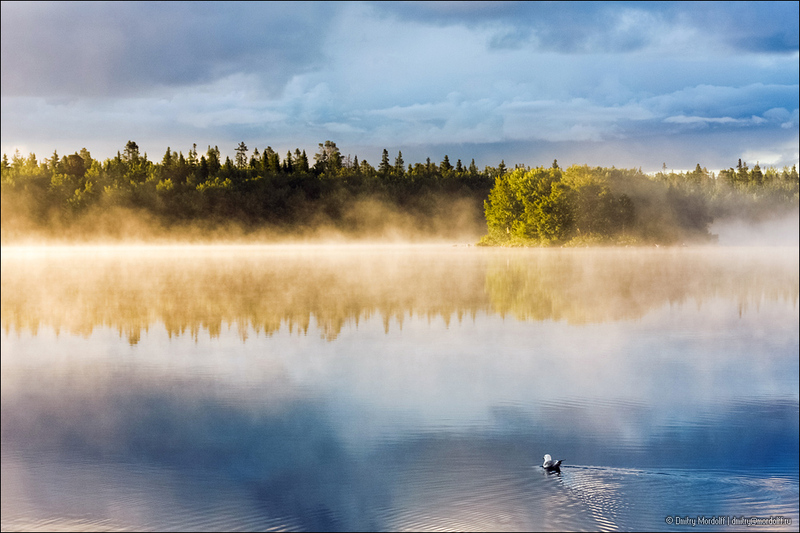 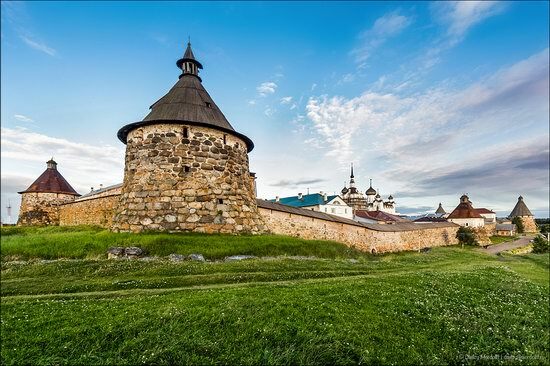 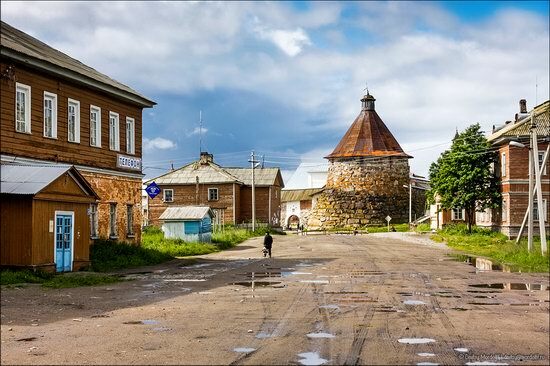 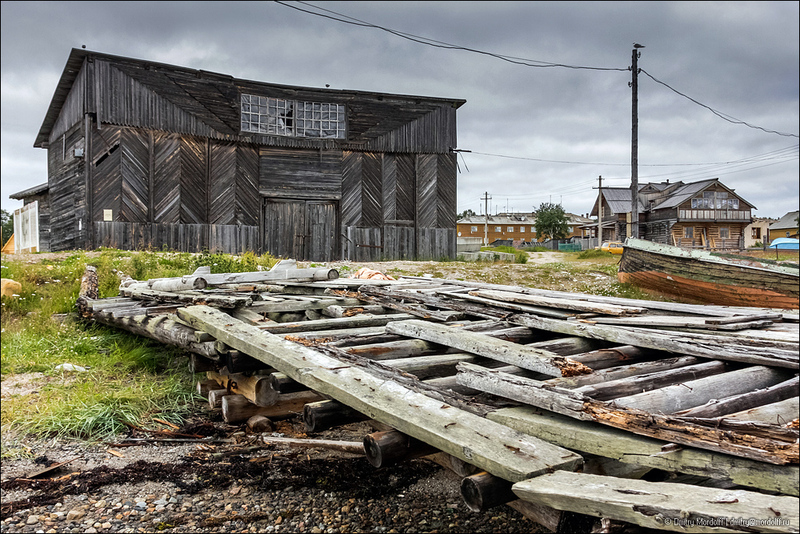 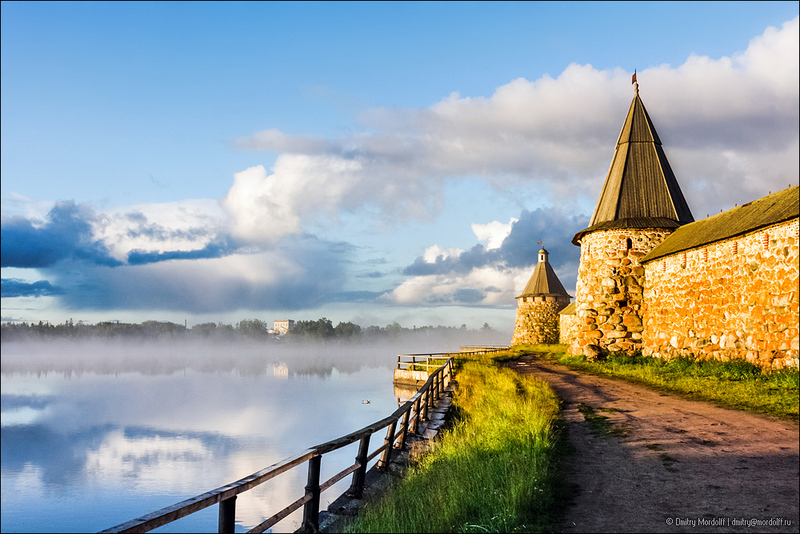 In 1992, the Solovetsky historical and cultural complex was declared World Heritage Site. 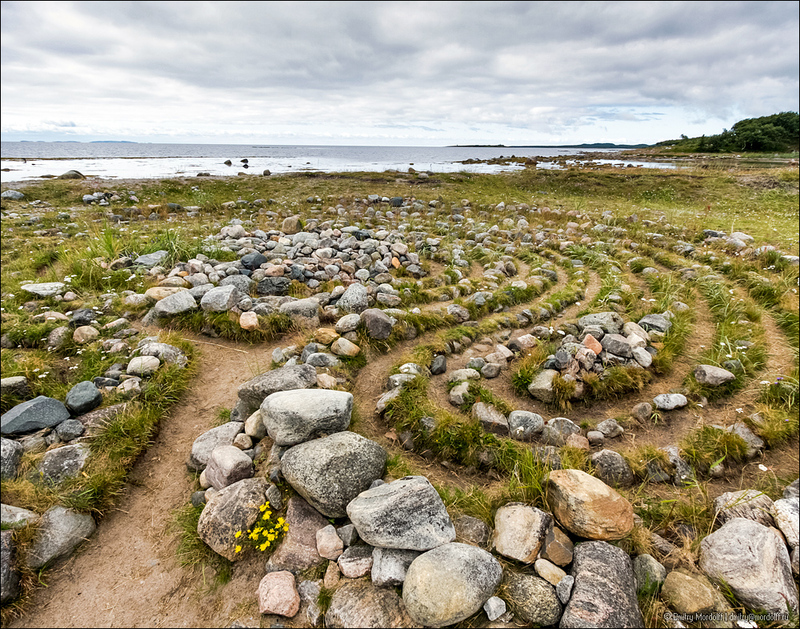 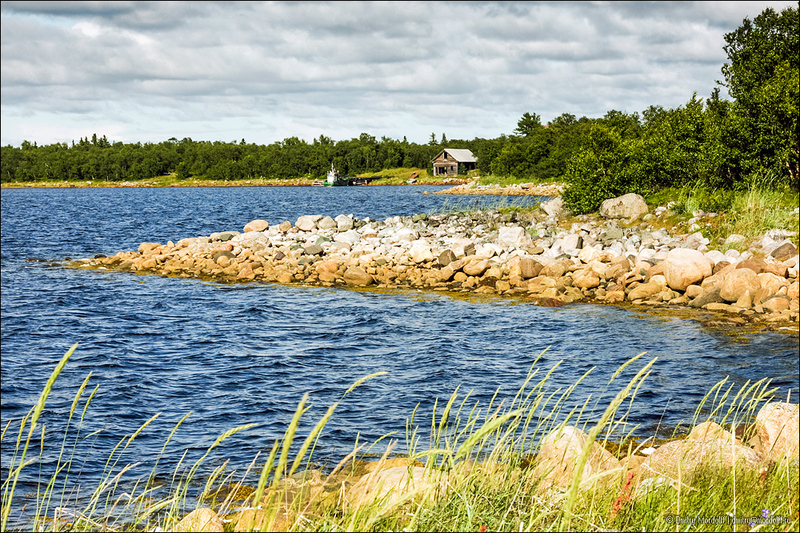 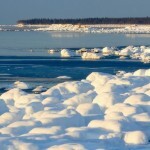 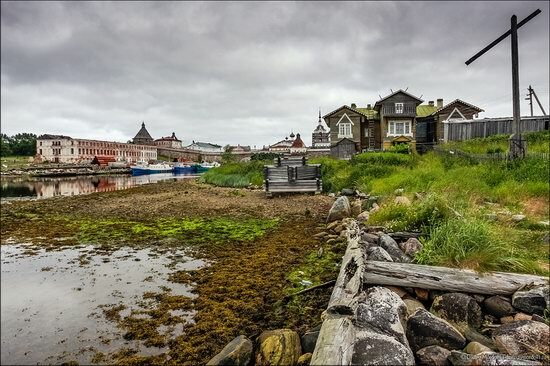 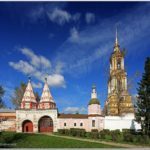 Regular flights to the Solovetsky Islands are made from Arkhangelsk, from Moscow (airport “Sheremetyevo-1” with a transfer to another plane in Arkhangelsk), and from Petrozavodsk. 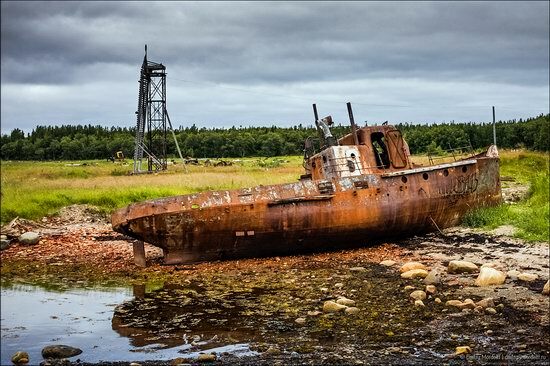 Also there are cruise lines. 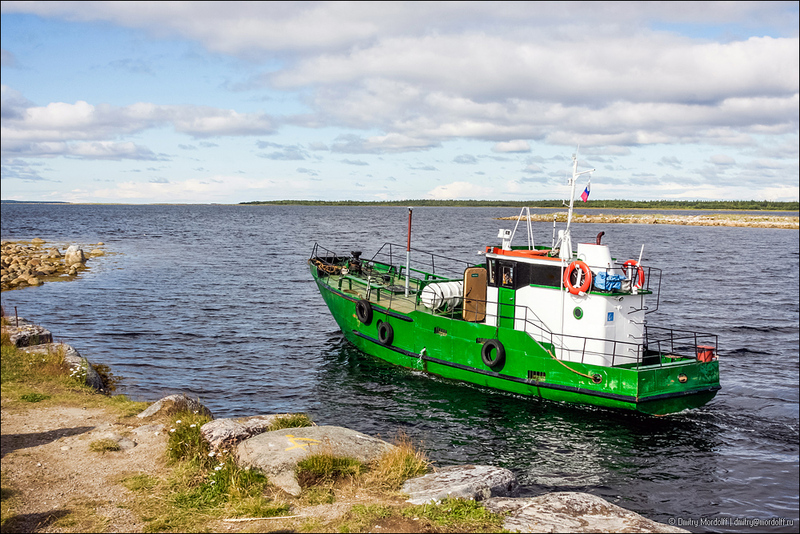 Every year, twice a month, from June to August, ships “Mamin-Sibiryak” and “Belinsky” go on a cruise from Moscow to Solovki and back.